When shopping for a new apartment, the leasing office of each complex you view will educate you on the neighborhood, apartment specs, and the amenities of the complex. 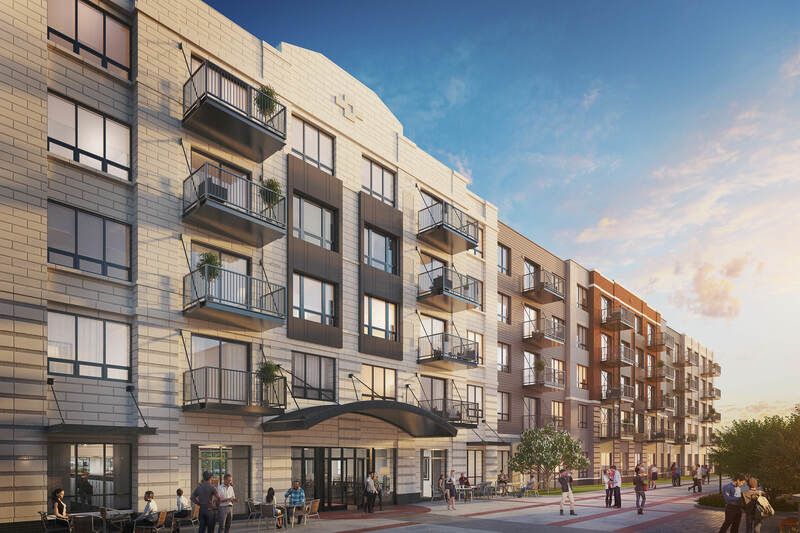 One amenity that might come up, especially if you’re viewing a unit at ONE Wheeling Town Center, is 24-hour doorman service. It seems like a popular amenity, but how is it going to benefit you? The primary responsibility of an apartment building doorman is to keep the tenants safe. From monitoring the premises of the building to calling up to your apartment to announce a visitor, a doorman gives you the opportunity to screen visitors to an apartment complex. Have you fallen victim to having your packages stolen from your front steps in the past? Whether you’ve fallen victim to someone stealing your packages or a carrier requiring a signature when dropping off a package, having a doorman eliminates the hassle of any delivery issues. Your apartment buildings doorman is able to sign for your packages and hold them in a safe place until your arrival. Having a doorman will not only protect you but other residents of the building as well. Over time, they will get to know the tenants and their regular routines. If an elderly or disabled tenant hasn’t been seen in a few days or is off their regular schedule, they’re able to check in on them as well as help tenants during personal emergencies or help if you get locked out. Your doorman is able to help with general tasks, not just when things go wrong! Whether you’re arriving home from a trip and need assistance carrying your belongings or unloading groceries after running errands, your doorman will be able to provide you with any assistance you might need. The human element of having a 24-hour doorman brings peace of mind so you don’t have to worry.